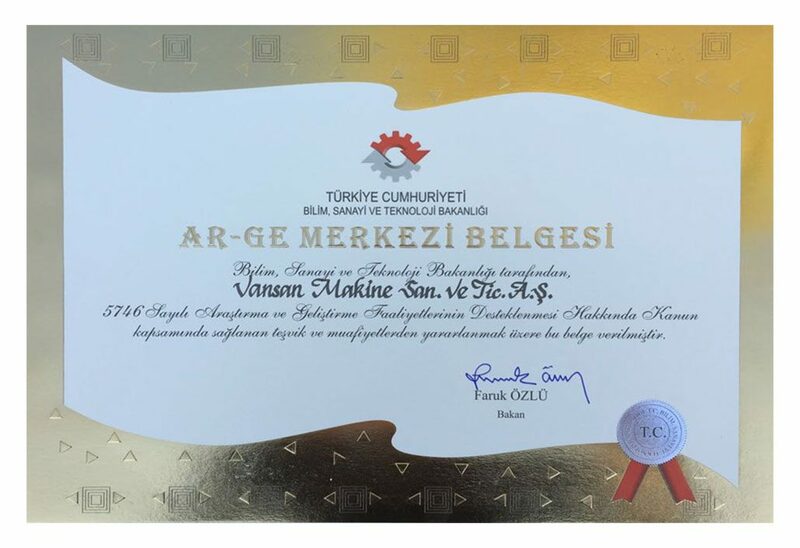 Vansan Became the First R&D Center Among the Pump Manufacturers! 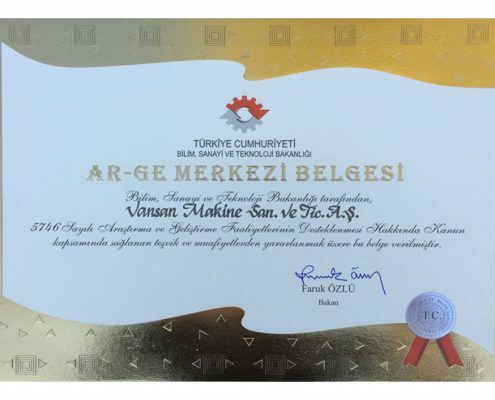 Also leading the way with many firsts in the sector with its commitment to powered engineering and R&D activities VANSAN is Turkey’s first and only “R&D Center” among pump manufacturers with its more than 50 R&D personnel. 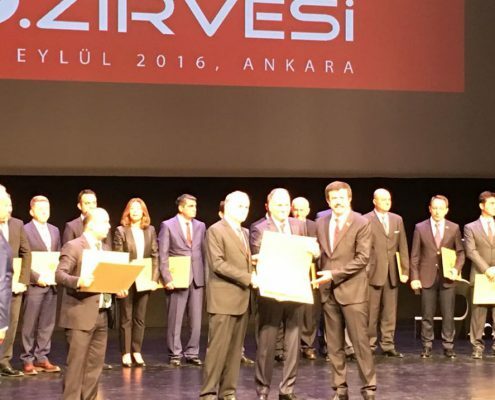 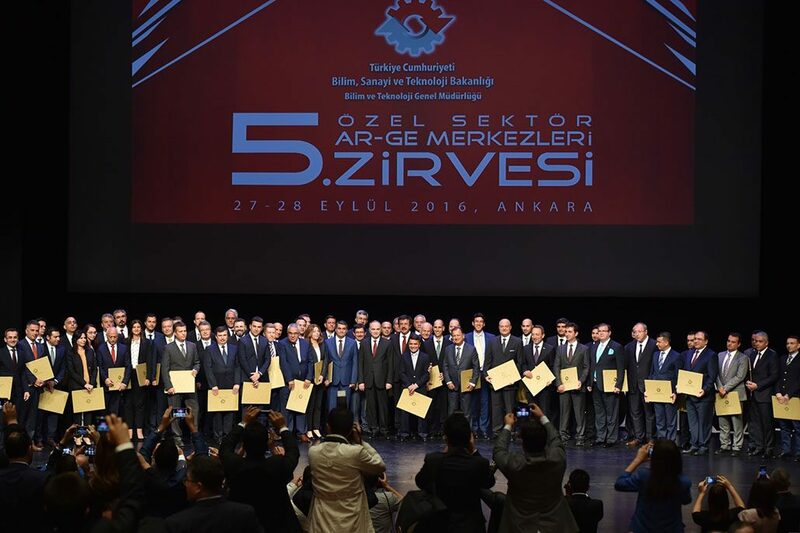 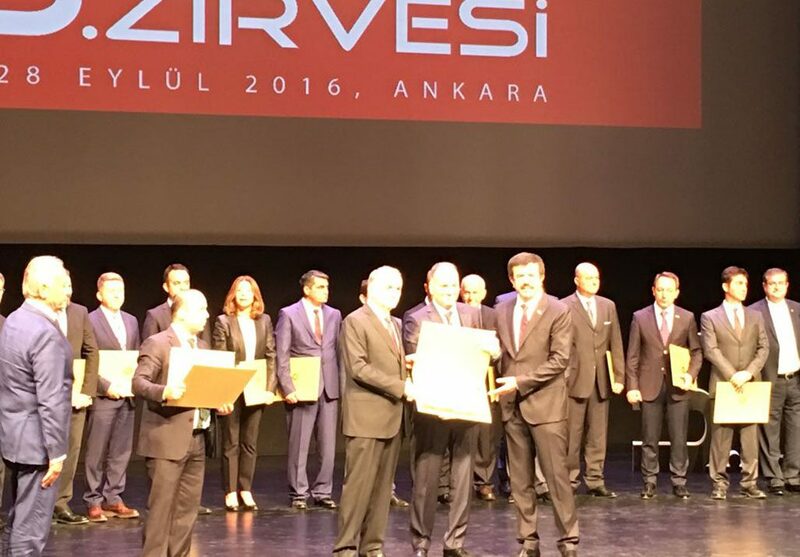 Having been awarded a document by Minister of Industry and Technology of Turkey, Faruk Özlü, at the 5th “Private Sector R&D Centers” summit organized this year in Ankara, Vansan has been entitled to benefit from the special incentives and exemptions provided within the framework of the law “Supporting Research and Development Activities” numbered 5746.
http://vansan.com.tr/wp-content/uploads/2017/12/haber-arge-merkezi-0-header.jpg 686 1030 yonetim /wp-content/uploads/2014/03/logo3.png yonetim2016-09-27 15:24:042018-05-17 15:56:08Vansan Became the First R&D Center Among the Pump Manufacturers!